Standing seam metal roofing is one of many roofing products that we offer here at Roof Royale. 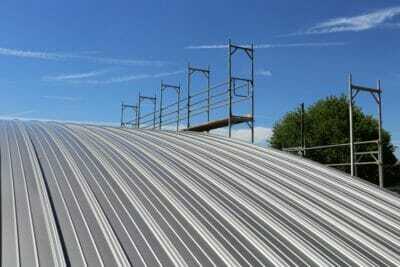 Standing seam is the ideal roofing solution for a variety of commercial applications, amongst others. Businesses and homeowners value and appreciate the superior durability of galvanized, low maintenance steel panels that provide a brand new look to your building. Since a standing seam system requires very little maintenance, our customers have been thrilled and pleased with results. Panels are connected through curved or tapered fitted seams. By design, they conceal all fasteners and drill holes, leading to an even, clean and visually-appealing result. Plus, metal panels completely block moisture. Galvanized steel is an incredibly durable and robust material. This steel is the perfect solution for buildings that have frail structural support, and you’re guaranteed to acquire great benefit from our standing seam asphalt shingles. These roof panels are resistant to water, mildew, bugs, fires, and even rust! Since metal panels reflect heat from the sun, offering comprehensive protection against heat transfer through your roof. Not only will you be shielded from heat, but these panels also help cut your energy costs, and you’ll benefit the planet since most metal roofs are constructed using recycled materials. 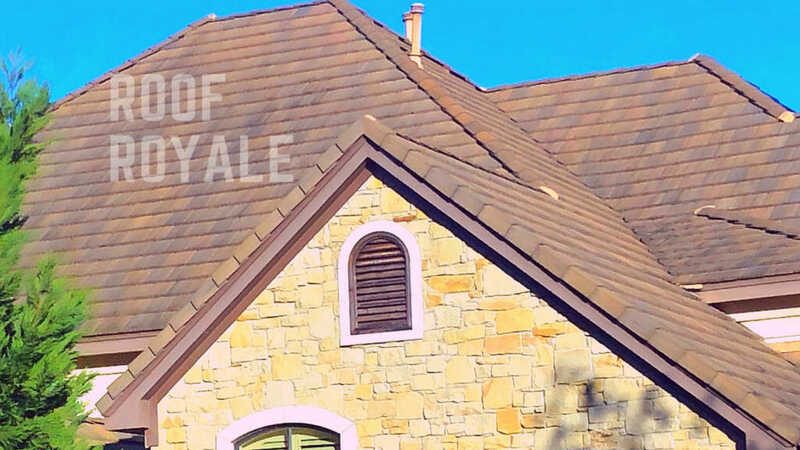 At Roof Royale, we proudly install standing seam roofing because we realize the benefits it offers, especially under the blazing Texas heat. Call us today to learn more.